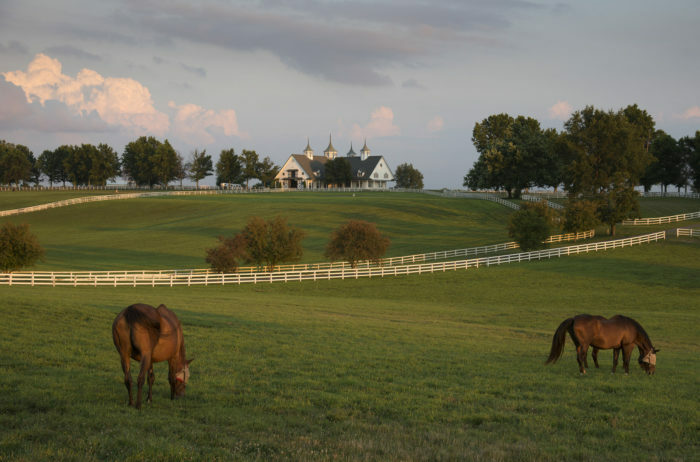 The wide variety of things to do in Kentucky may surprise a visitor, but locals know that the Bluegrass State offers just about everything. 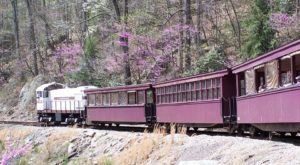 Whether you’re looking to spend time outdoors, dine on excellent food, or take a historic tour, it’s impossible to run out of unique destinations in Kentucky. 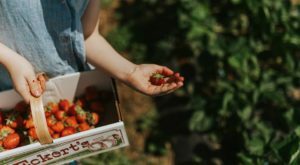 However, if you’re feeling like you’ve done just about everything our state offers, then check out this list of 11 unique things to do that you may never have considered. 1. Visit an abandoned ghost ship once used by Madonna. 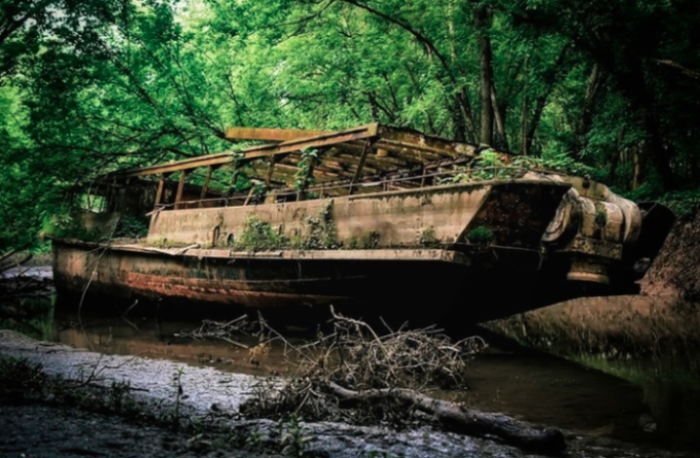 The USS Sachem is an abandoned boat that sits off the Ohio River in Northern Kentucky. This dilapidated ship was once active in the Navy, was a tour boat in New York City, and served as the setting for one of Madonna's music videos. It now sits in shambles as one of the strangest spots in Kentucky. 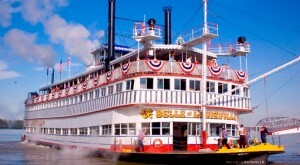 For more on this intriguing ship, check out our previous article here. 2. Hang out at a Beer Farm. 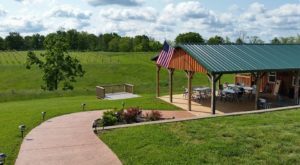 We have a lot of farms in Kentucky, but now we have our very own Beer Farm that's a perfect hangout spot. 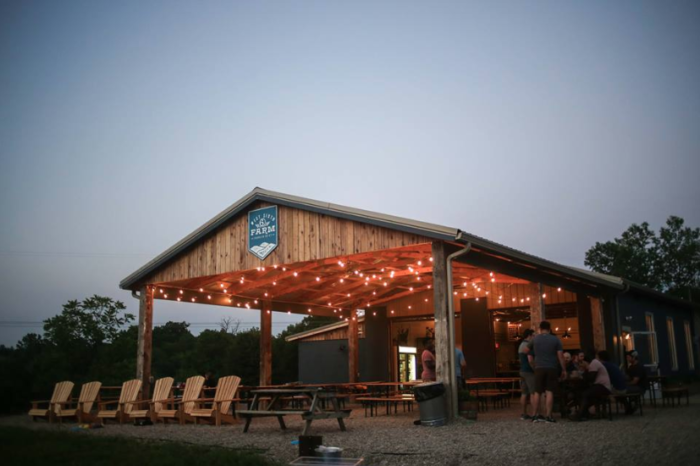 West Sixth Brewing recently opened West Sixth Farm in Frankfort and you can go hiking, mountain biking, sample their local brews, and relax under the stars. 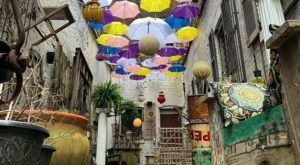 For more information on this unique Kentucky destination, check out our previous article here. 3. Sleep in a castle turret. The Kentucky Castle in Versailles is a dreamy destination where you can spend the night, dine at an incredible restaurant, and have a once-in-a-lifetime experience. If an overnight stay here isn't on your bucket list yet, it's time to add it. 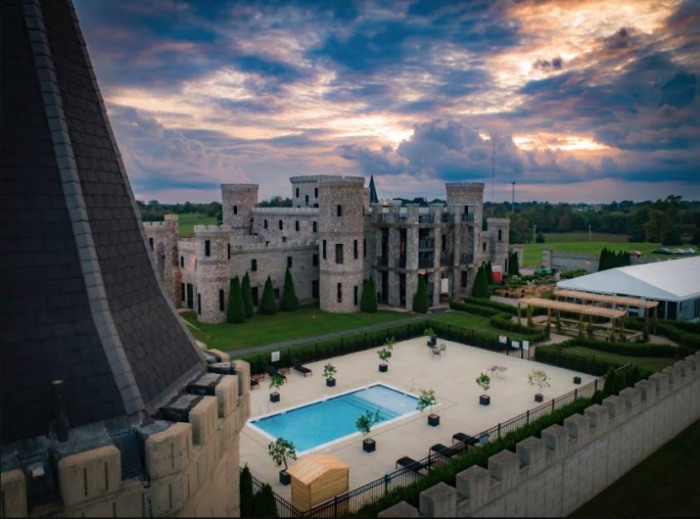 Learn more about Kentucky's very own castle in our previous article here. 4. Take a selfie with a kangaroo. 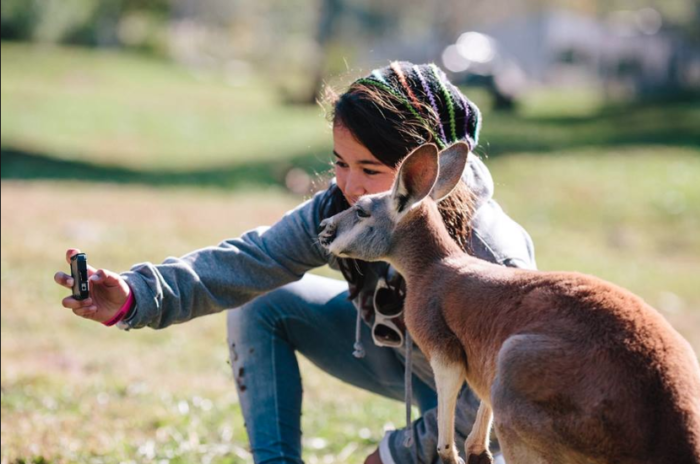 Located in Horse Cave, the Kentucky Down Under Adventure Zoo is a unique animal sanctuary where you can get up close and personal with exotic animals. 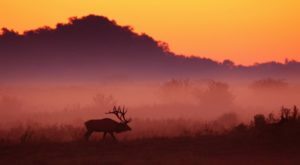 Hang out with kangaroos, tropical birds, snakes, lemurs, bison, and many other wonderful creatures. Find out more information about this one-of-a-kind zoo in our previous article here. 5. Take a walk with some dinosaurs. 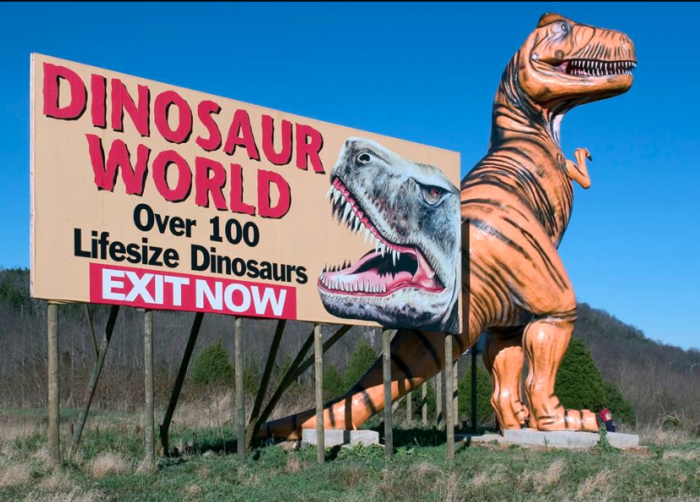 Dinosaur World in Cave City is home to over 100 life-size dinosaurs and is such a fun and unique attraction. There's really no other place like it and you can learn so much about these fascinating prehistoric creatures. Learn all about Dinosaur World in our previous article here. 6. Follow the Beer Cheese Trail. 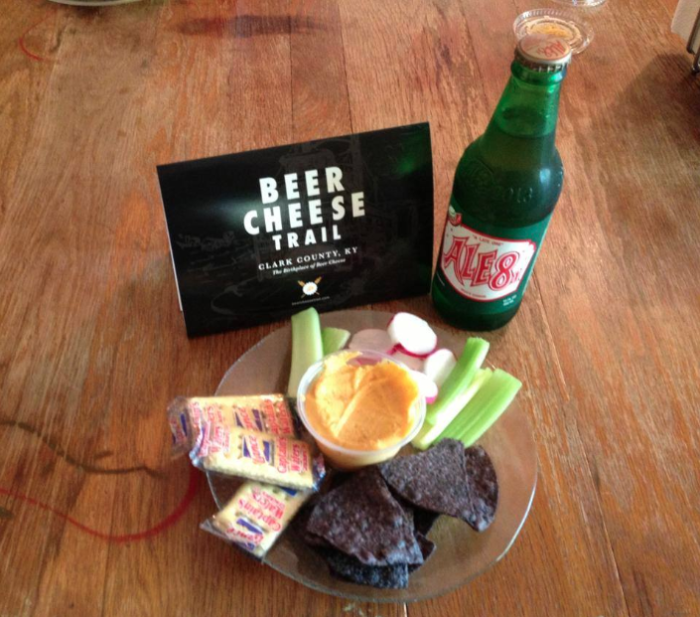 Everyone knows Kentucky has a Bourbon Trail, but did you know we are also home to a Beer Cheese Trail? This tasty endeavor will take you to the best restaurants around the state to taste-test some of Kentucky's favorite dips. For more on the Kentucky Beer Cheese Trail, check out our previous article here. 7. Visit the creepiest museum in the world. The Monroe Moosnick Medical and Science Museum is located on the campus of Transylvania University in Lexington. It houses historic medical equipment and artifacts dating back to the 1800s that are more than a little creepy, but equally fascinating to learn about. For more about this bone-chilling museum, check out our previous article here. 8. Take a bald eagle boat tour. 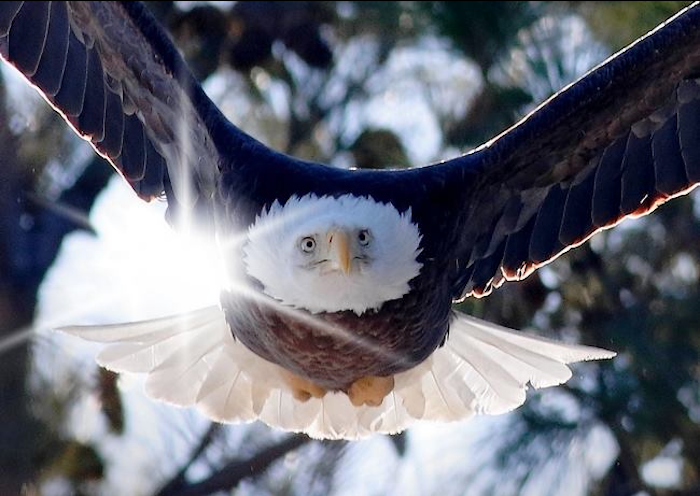 In the winter, Kentucky State Parks hosts a once-in-a-lifetime chance to see beautiful bald eagles soaring above you. You'll board a yacht which will head out onto Kentucky Lake, where many of these incredible birds call home. Find out more about these tours in our previous article here. 9. Spend time at a Monastery. 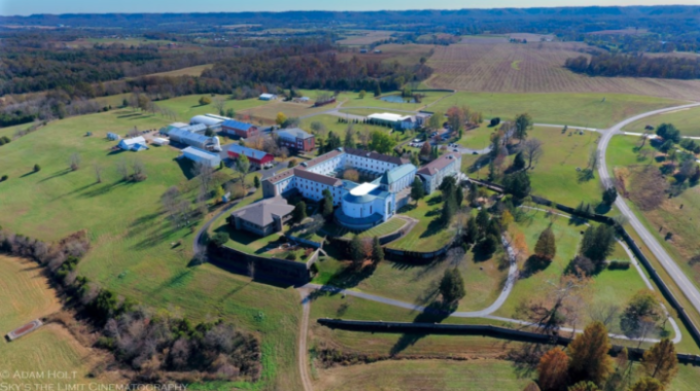 The Abbey of Gethsemani is located about 12 miles from Bardstown and is a little-known destination that is truly a sight to behold. You can visit the grounds and learn its history, as well as enjoy the miles of hiking trails around the property. Find out more in our previous article here. 10. 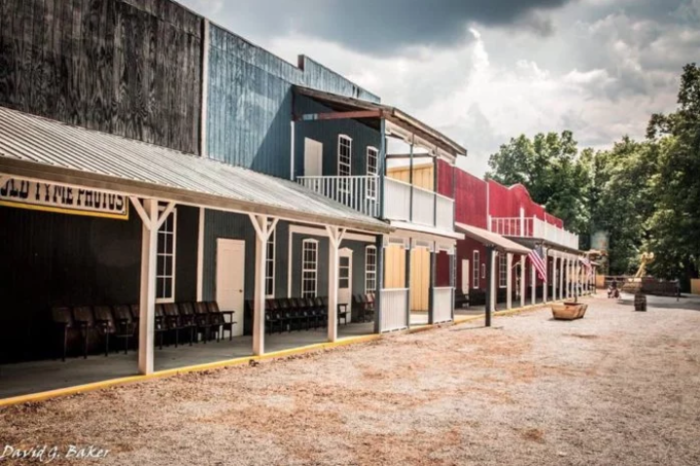 Go back in time to a newly-reopened Old West theme park. Earlier this year, Froggett's Guntown Mountain finally reopened in Cave City. This attraction was once a favorite and has recently been brought back to life for the next generations to enjoy. Find out all the details in our previous article here. 11. Take a wine and waterfalls road trip. 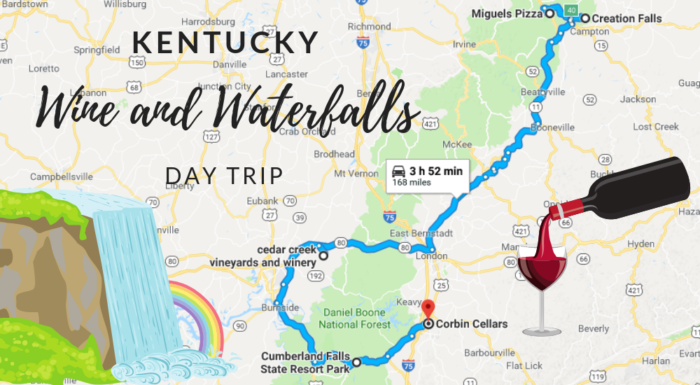 One of the best and most unique ways to experience Kentucky is on a road trip that takes you to our state's beautiful waterfalls and delicious places for a glass of wine. 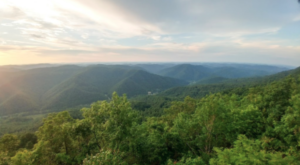 This fun-filled little trip is the perfect thing to do when you want to appreciate just how scenic - and tasty - the Bluegrass State is. 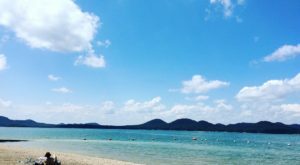 Learn more about this day trip in our previous article here. Even if you feel like you’ve done it all, Kentucky will surprise you with even more fun things to try and experience. Have you done many of the things on this list? What do you think is the most unique thing you can do in Kentucky? Let us know in the comments!